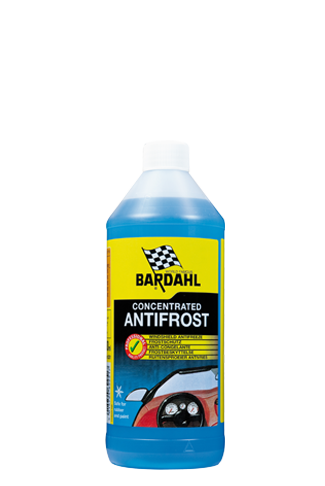 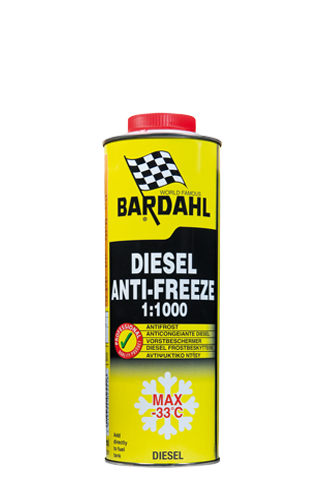 A highly concentrated antifreeze screenwasher fluid to clean the windshield. 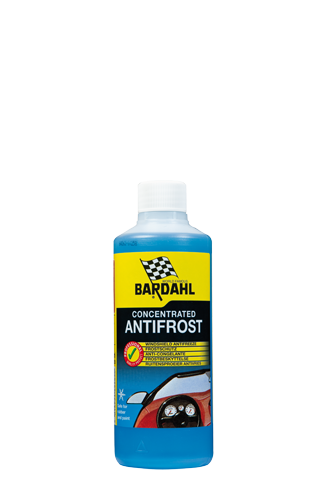 This lubricant protects and displaces moisture. 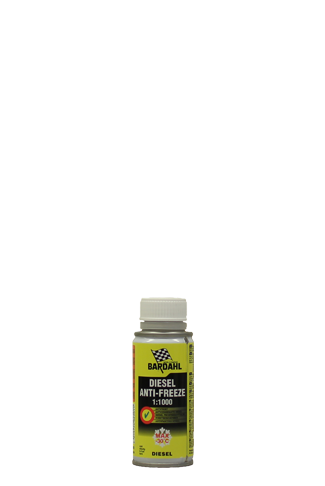 Ideal to keep rubber supple.